I had no idea how busy the back-to-school season is, so I spent much of this week prepping for my little girl's first day of kindergarten (READ: running around like the proverbial chicken). After several repeat trips to the grocery store and Target, and washing/drying/ironing about a million loads of laundry, I am especially grateful for this three-day weekend. And speaking of being grateful, my cousin challenged me to list three things I'm grateful for every day for the next seven days, and I accepted. I'm really looking forward to digging deep and reflecting on my life every day, and being reminded of why I am so blessed. Have a fabulous three-day weekend, and God bless! 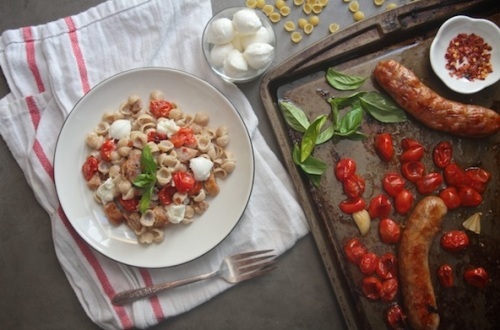 Inspired ways to transform a humble box of macaroni and cheese. 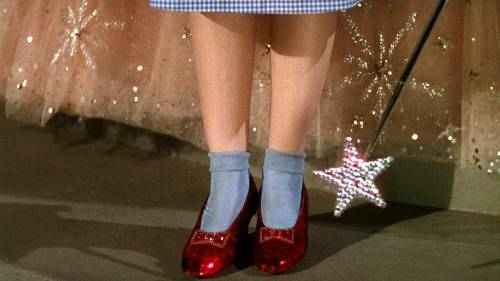 The most iconic shoe moments in in film. 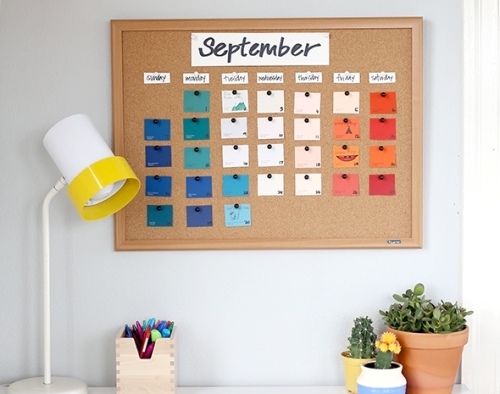 A cute idea for keeping track of appointments, meetings, etc. 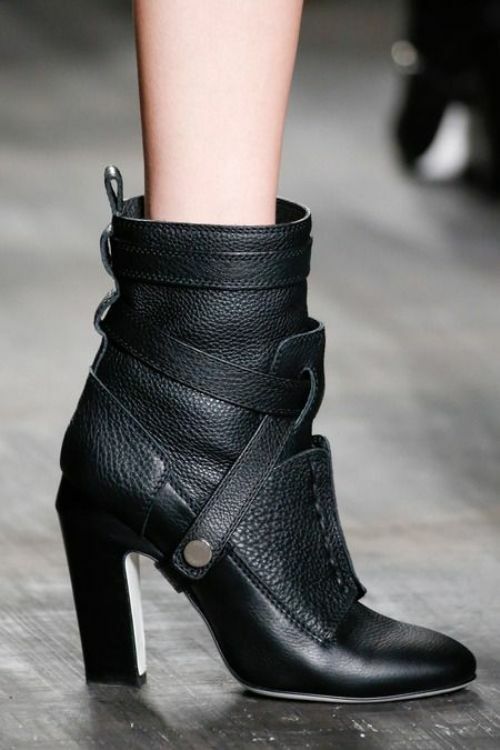 The impending arrival of boot season. Football whoopie pies for my husband. Boots, boots and more boots! Love the fall season! 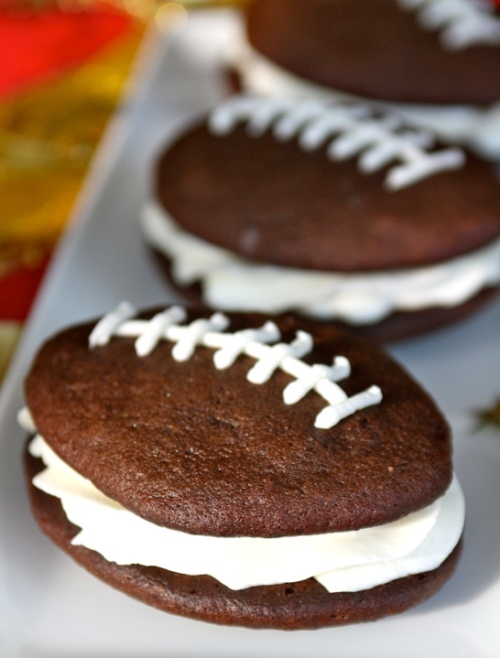 Your hubby loves football, so those whoopie pies are perfect for him. You are so sweet for making him one of the happiest husbands ALIVE and I mean that literally! You know how to treat your man... go head girlie! I seriously cannot wait to make them.